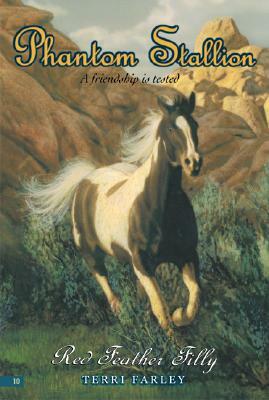 Already beloved by horse lovers all over the world, the tales of the Phantom Stallion are as captivating and thrilling as the Wild West itself. This wildly popular series continues with more adventures of Samantha and her mysterious mustang known as the Phantom. A mustang racing competition brings Sam and her friend Jake together–but will it ruin her friendship with her wild horse?